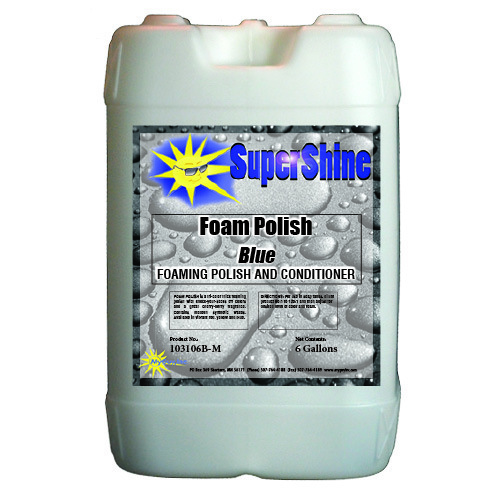 » Foam Polish by Super Shine - My Guy, Inc.
High quality tricolor polish with rich foaming and wax properties. 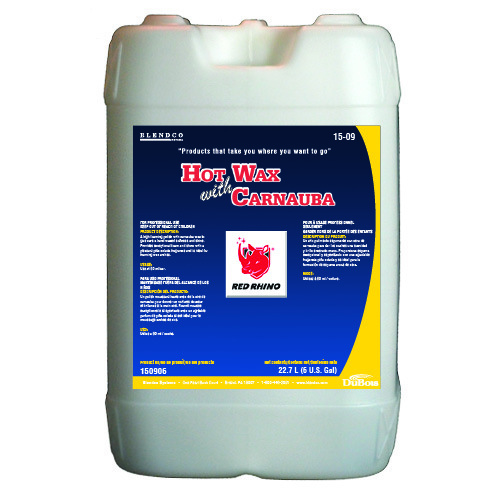 Delivers vibrant color and a pleasant berry scent for the ultimate in show. 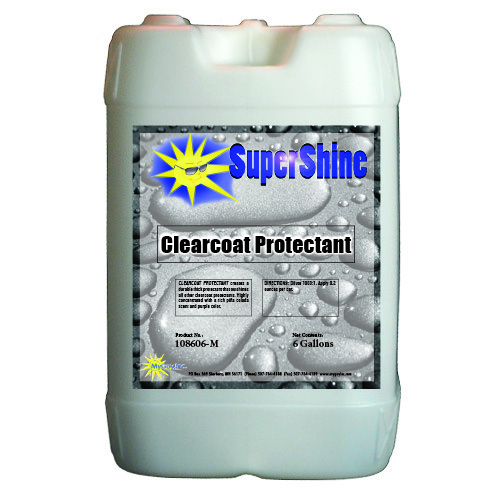 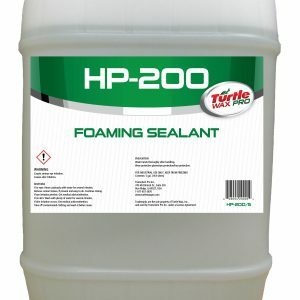 Ideal for splatter guns or any tricolor application.